The Tibet quake struck at 6:34 am (Beijing time), according to the China Earthquake Networks Center (CENC). 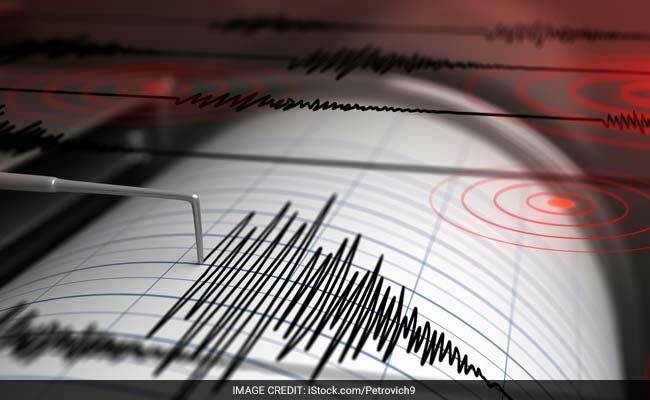 Beijing: A strong intensity earthquake measuring 6.9 on the Richter scale hit Tibet's Nyingchi prefecture, located close to Arunachal Pradesh border, in the early hours of today. The quake struck at 6:34 am (Beijing time), according to the China Earthquake Networks Center (CENC). The quake struck at a depth of about 10 km, state-run Xinhua news agency reported. It was followed by 5-magnitude earthquake at 8:31 am (Beijing time) around the same place in the Tibet Autonomous Region. The second quake struck at a depth of about 6 km. Reports of any casualties and damage are awaited.